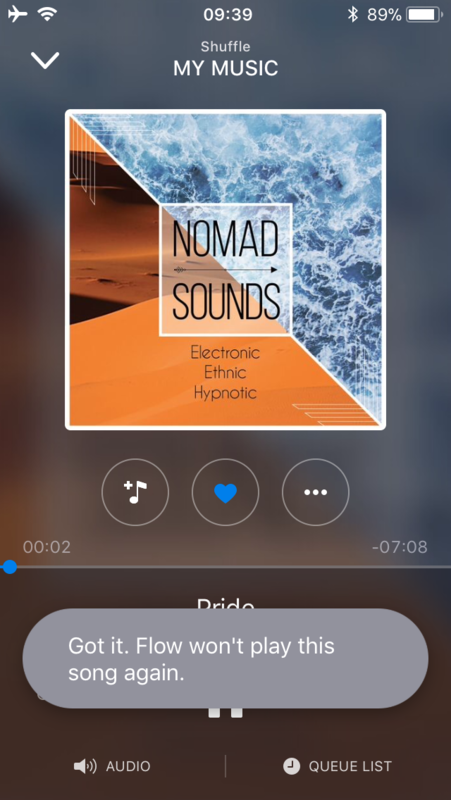 When selecting shuffle my music (downloaded or all), after music plays you receive the standard menu but no option to like/dislike a song only favorite it. 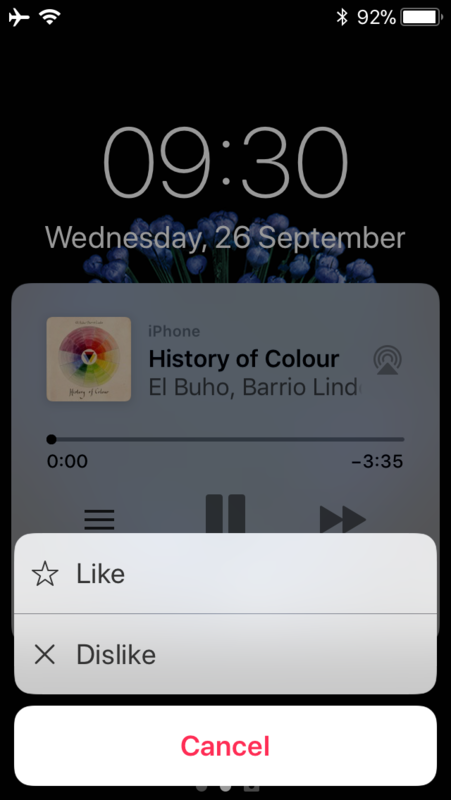 However, while the music is playing if you go to the lock screen menu you then have the option to like / dislike a song. If you do dislike a song it says got it flow won't play this again, however the song is still favorited. 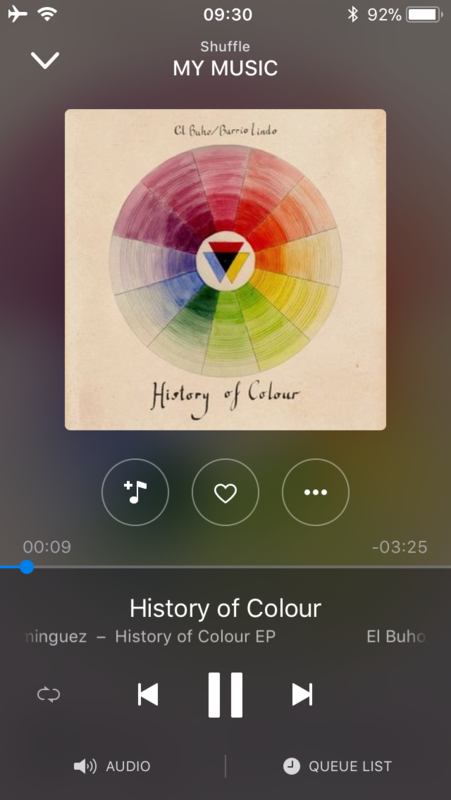 This doesn't reoccur inside a regular playlist or Flow Inspired By. 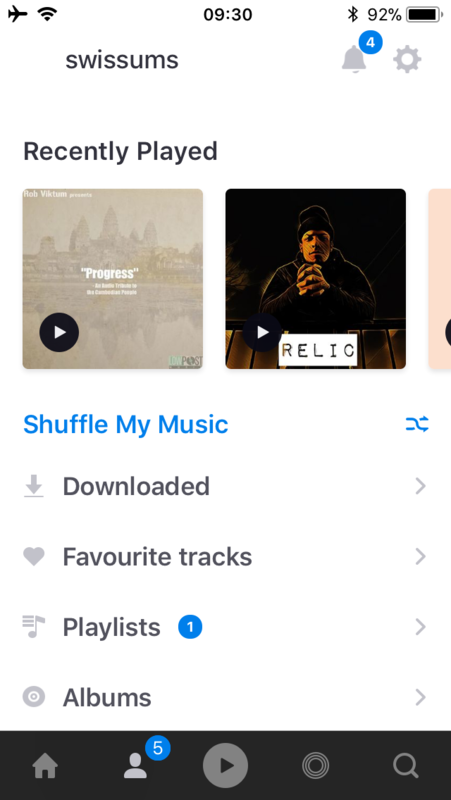 However I personally think you should be able to like/dislike Flow Inspired By Playlists to train Flow to be better. I am also a developer so if you have any more technical questions just ask.